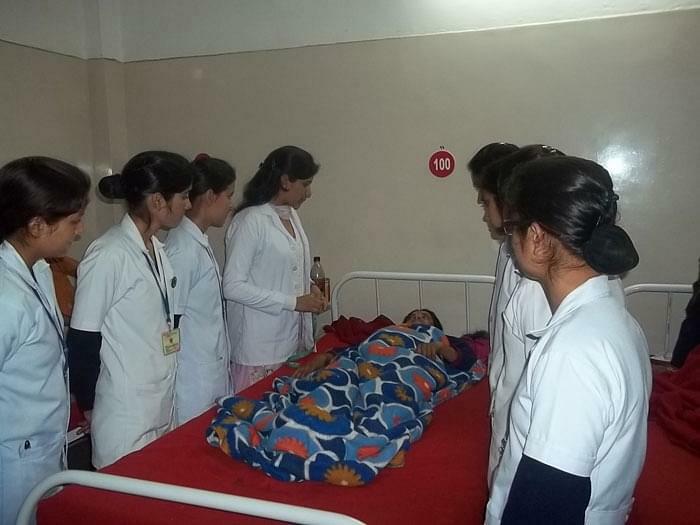 Murarilal Memorial School and College of Nursing, Solan is the contemporaneous avenue in medical augmentation where vibrant and high-spirited students evolve with the knowledge of science, art and medicine. The pedagogy of the Institute is based upon empirical values and pragmatic approach of dedication, so that students can have the qualities to outdare the challenges. The Institute consistently endeavors to impart transcendent nursing education and provide necessary support for research activities. Apart from professional attitude, the students are also encouraged for strong commitment towards public service and care for diverse communities. 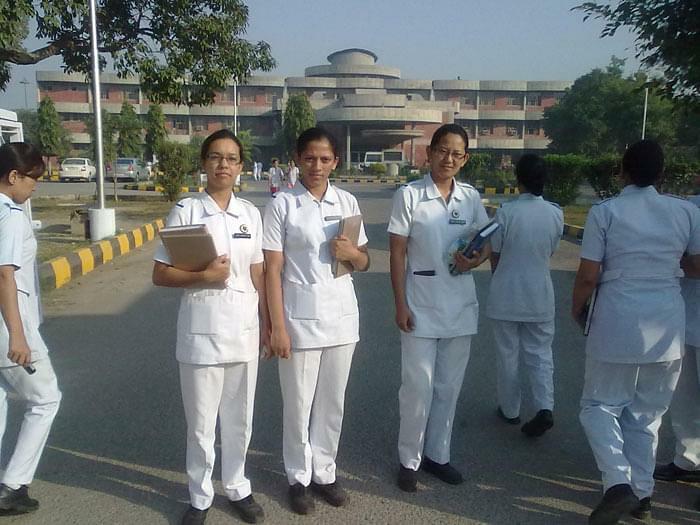 Practical knowledge of Nursing Care– In order to provide Practical knowledge of Nursing Care at basic as well as advanced level, the Institute is attached with- Regional Hospital, Solan, IGMC, Shimla for super specialty training, Kamla Nehru Hospital, Shimla, IHBAS, New Delhi & Mental hospital Amritsar for Psychiatric/ Mental health nursing training. Community Training Programmes– The Institute is also attached with CHC Dharamapur, CHC Kandaghat, and PHC Deothi, for organizing Community Training Programmes. In such programmes, students conduct door to door visits in different rural and urban community areas. Organizes Various Educational Visits- The Institute organizes educational visits for students to the areas like Water treatment plant, Sewage treatment plant, Milk treatment plant, Leprosy hospital, TB Sanatorium, blind school, old age homes etc. 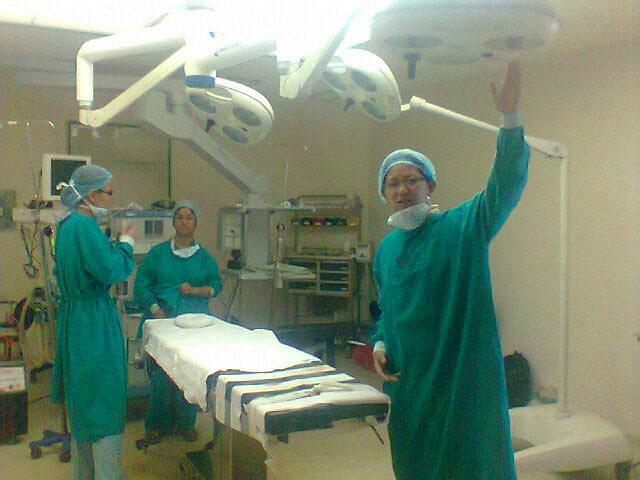 Hundred Percent Placement in Reputed Organizations- 100% campus placement in Medanta Hospital Gurgaon, Niyati Hospital Mathura and Asian Heart and Cancer Institute Faridabad.